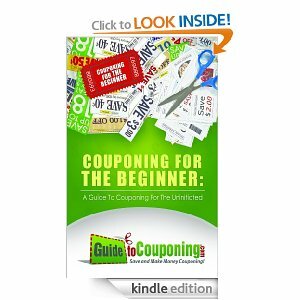 Free couponing book on Amazon! Couponing for the Beginner | ...and another cup of coffee. « HOT! Another Starbucks Coupon!